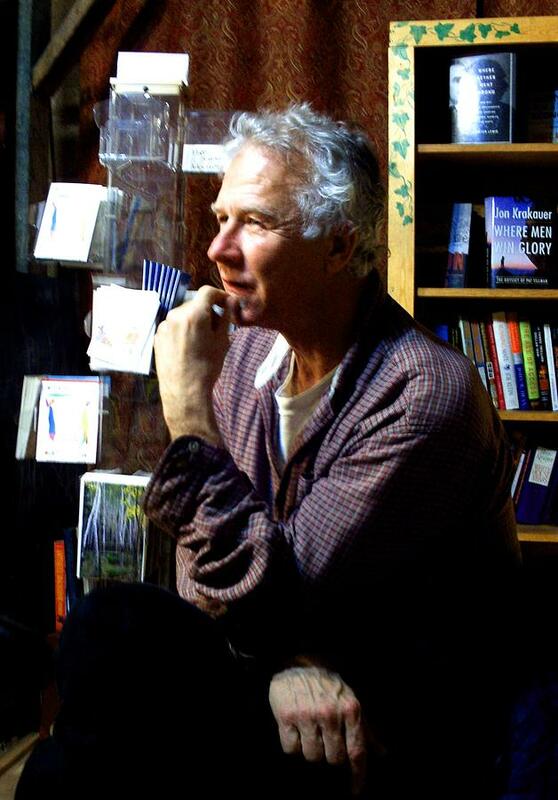 Norm Karasas At Black Cat Books is a photograph by Dr Joseph Uphoff which was uploaded on October 6th, 2010. Norm Karasas is a writer and painter; he regularly reads his poetry to audiences in the Pikes Peak Region. There are no comments for Norm Karasas At Black Cat Books. Click here to post the first comment.